« Any spies in the family? Stumbled upon another great design resource: freevectorgallery. Excellent selection of both modern and vintage vectors. 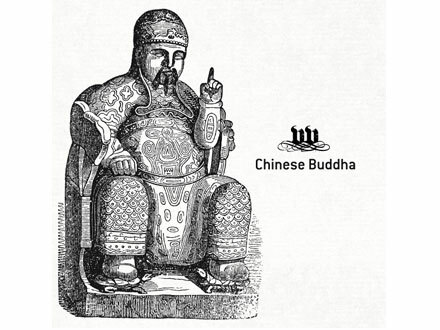 Everyone can be a buddha, even a Taoist deity like this one.